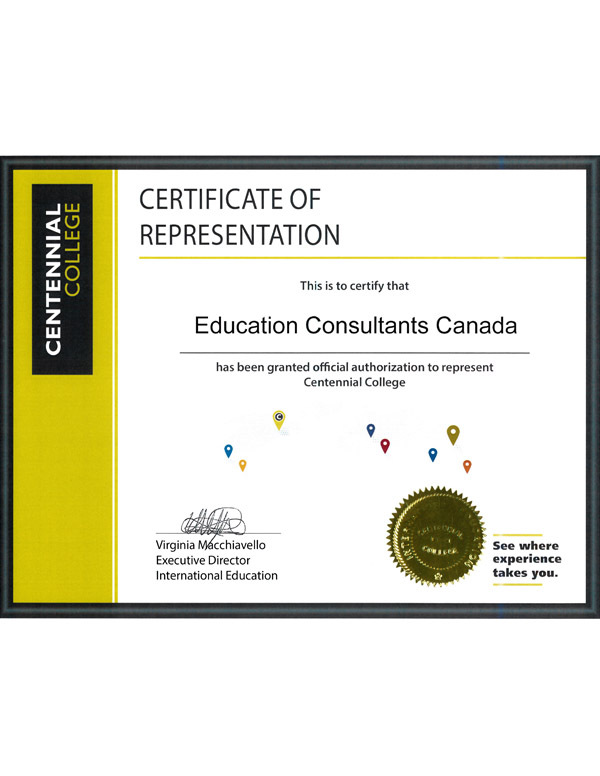 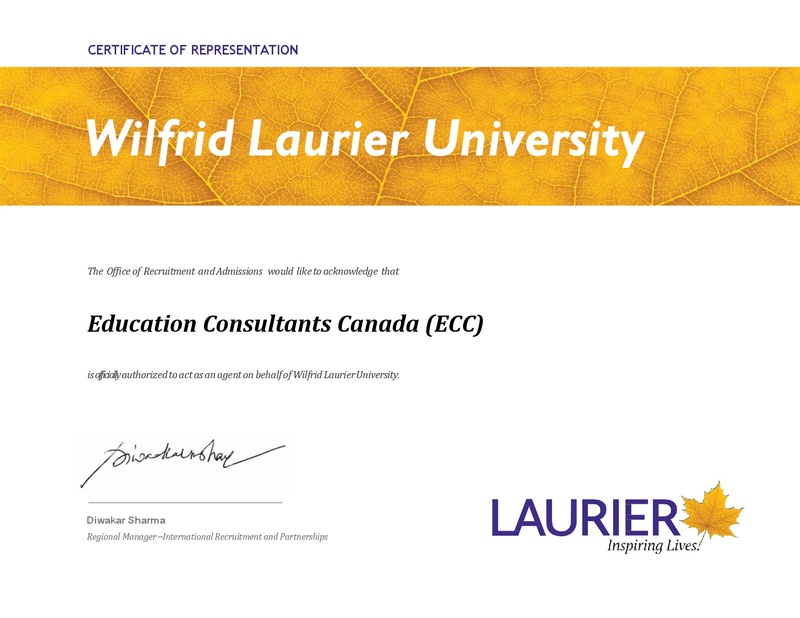 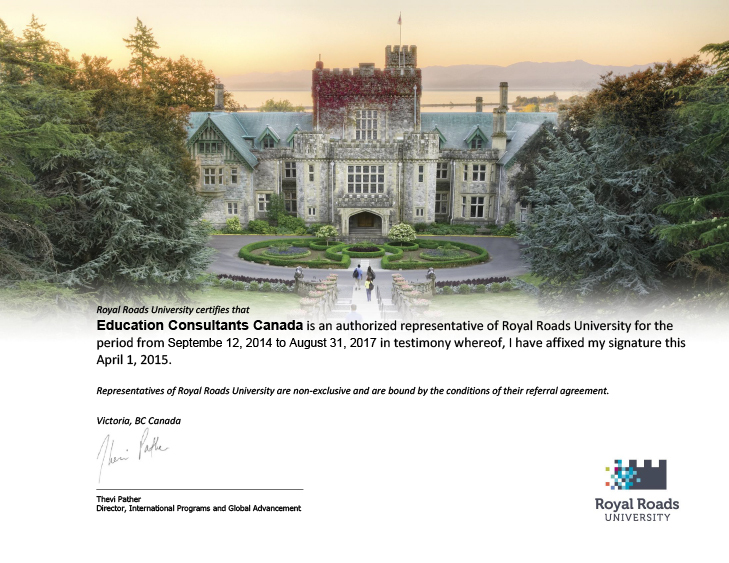 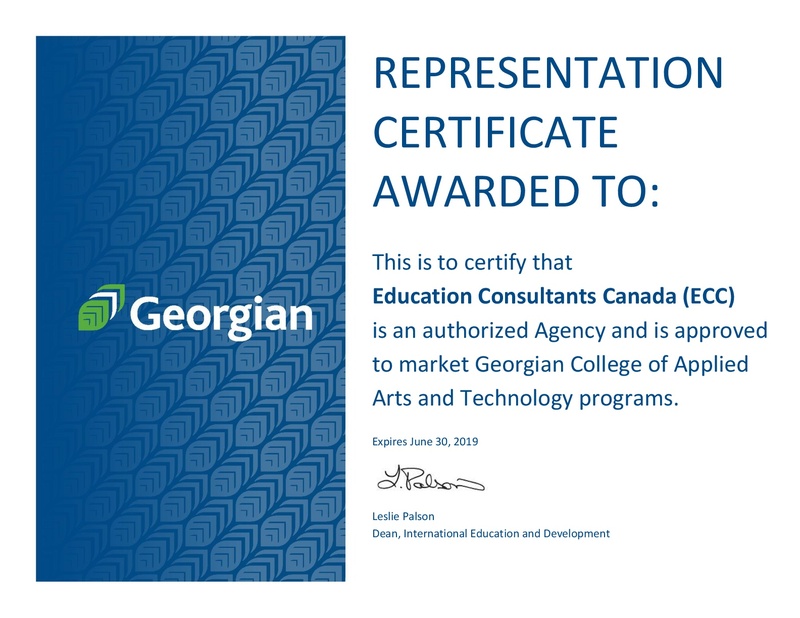 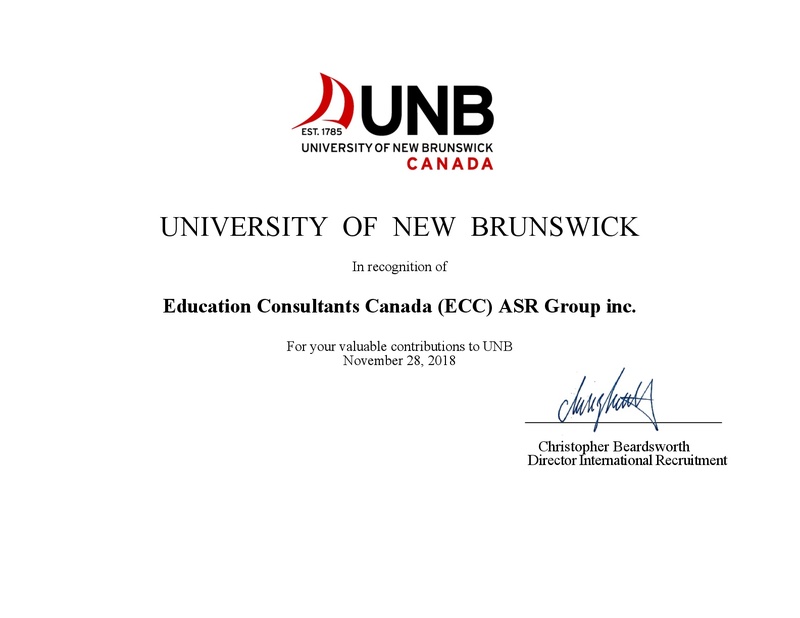 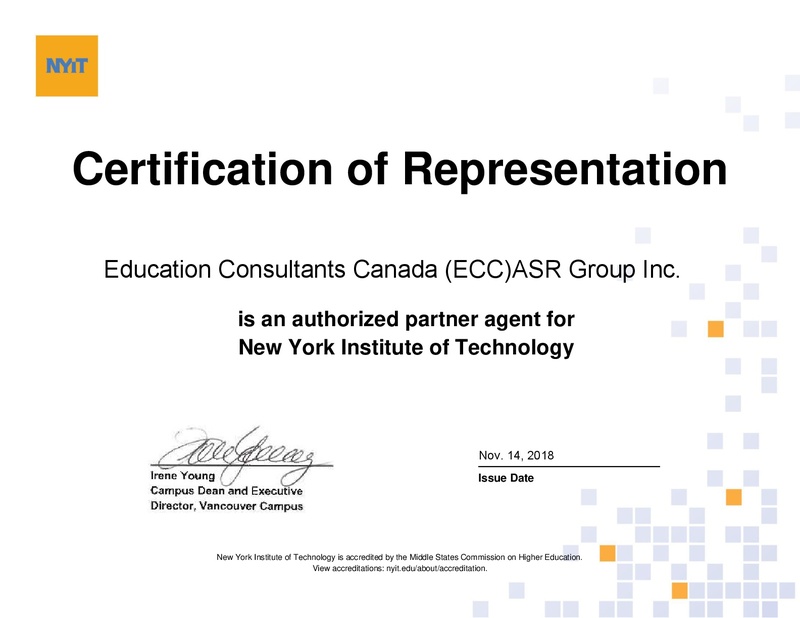 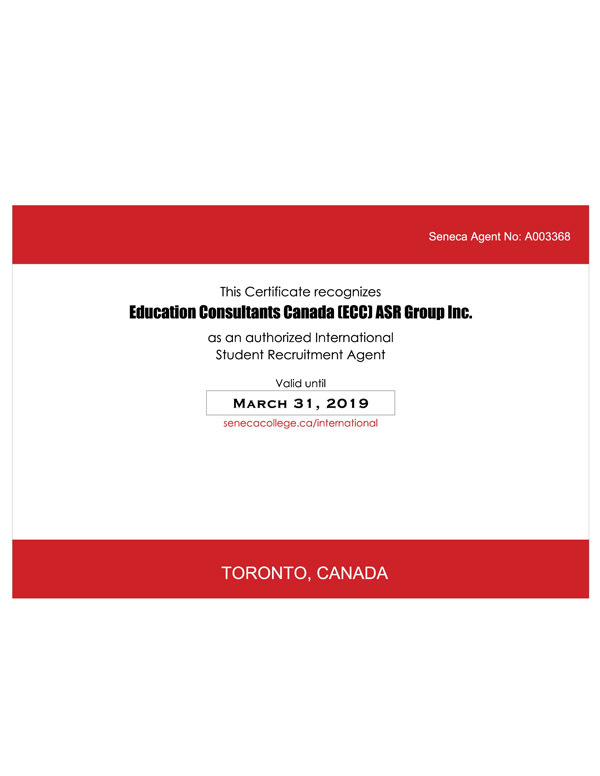 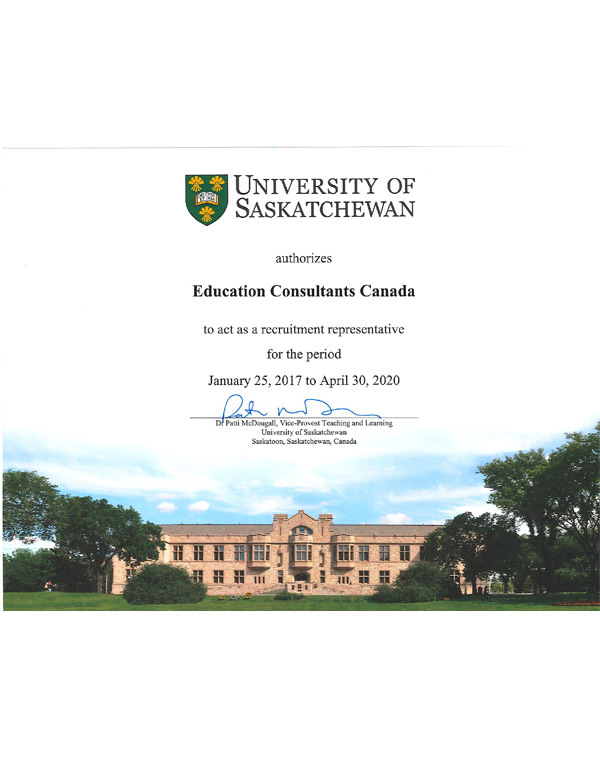 Education Consultant Canada (ECC) is certified member of ICEF, one of the world’s most prestigious brands in the field of overseas education. 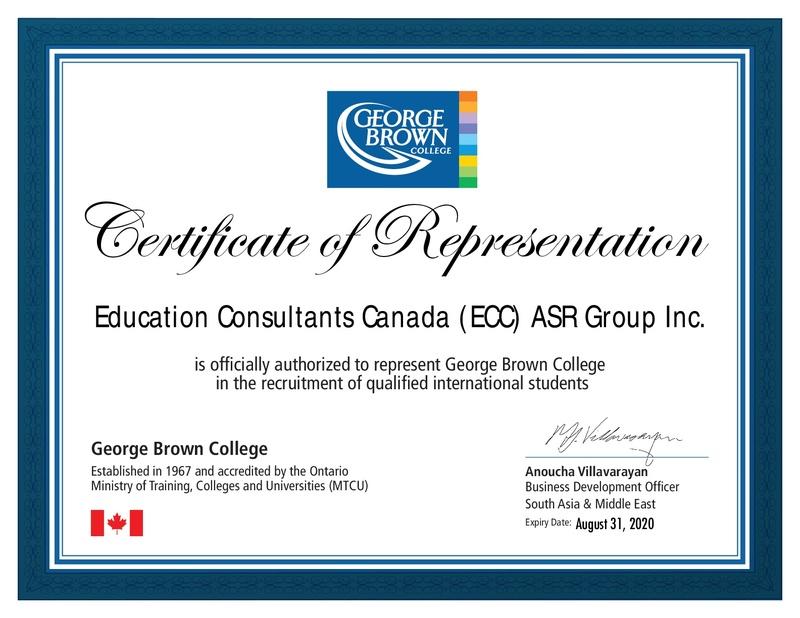 This certification is an indicator of our emphasis on quality, ethics & transparency. 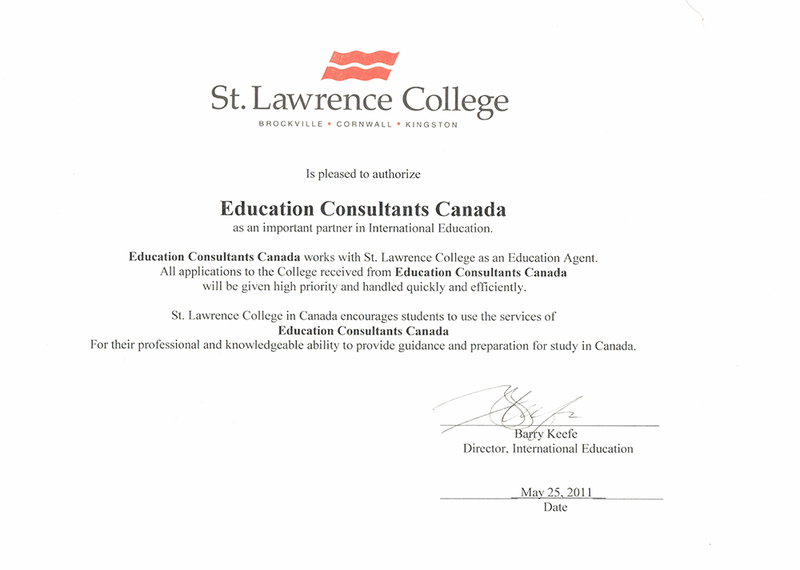 We at Education Consultants Canada(ECC) have the hands on experience having our core team studied in Canada. 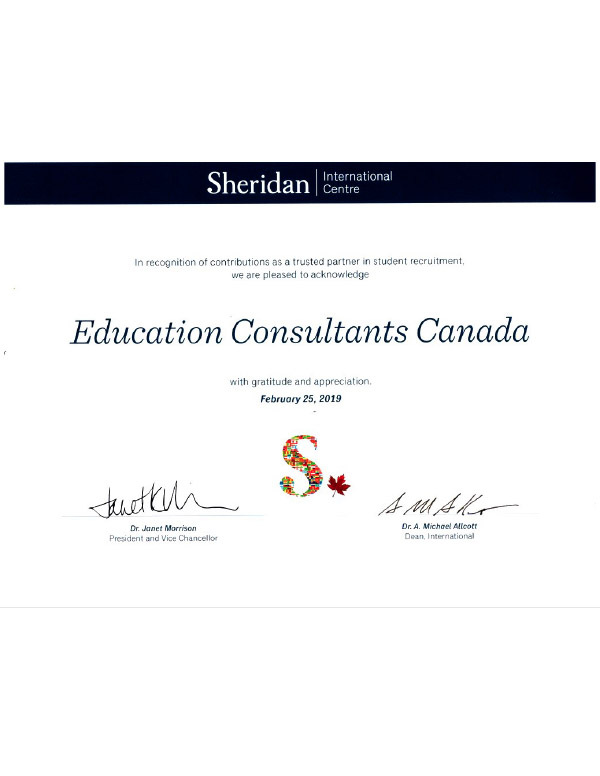 This has helped us to comprehend the nuances of cultural and educational challenges faced by international students. 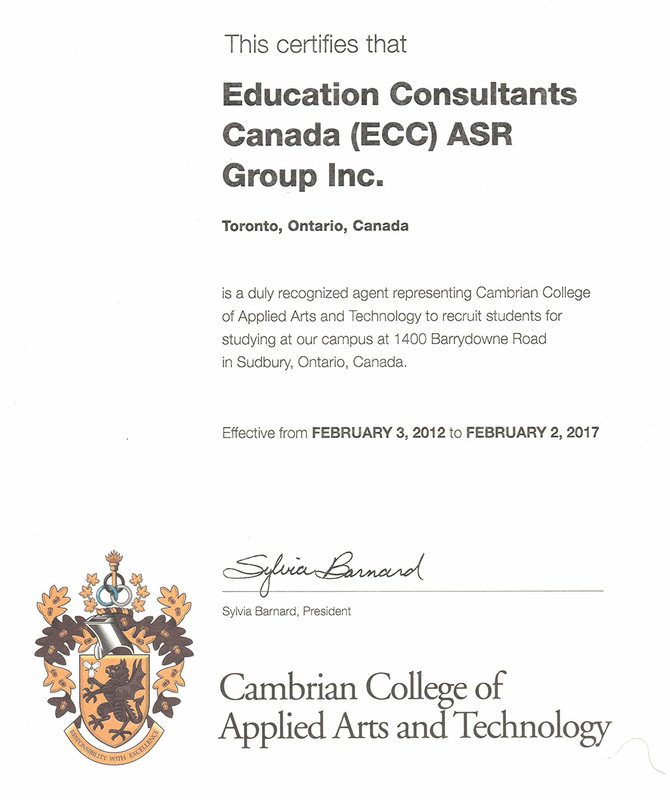 In addition to that we have our head office based out of Toronto, Canada itself to maintain close contact with colleges & universities. 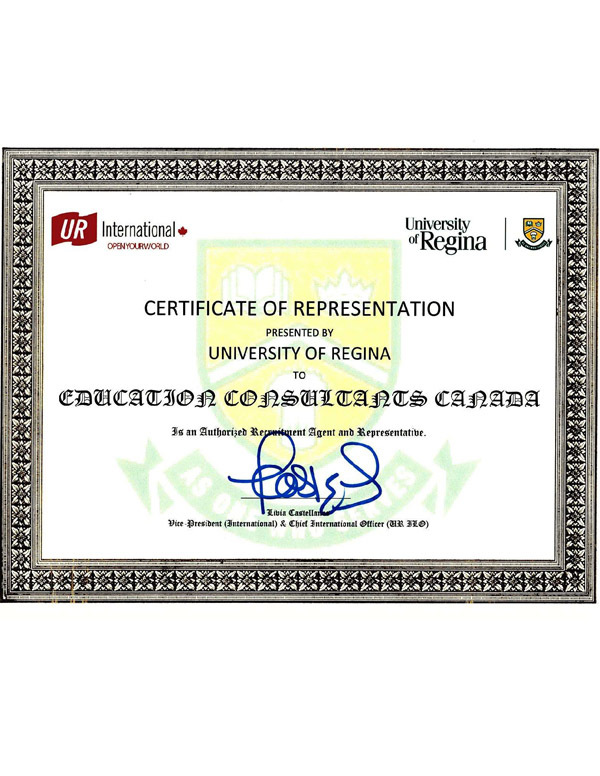 Therefore, our counsellor is your first point of contact that represents the international academic institution directly. 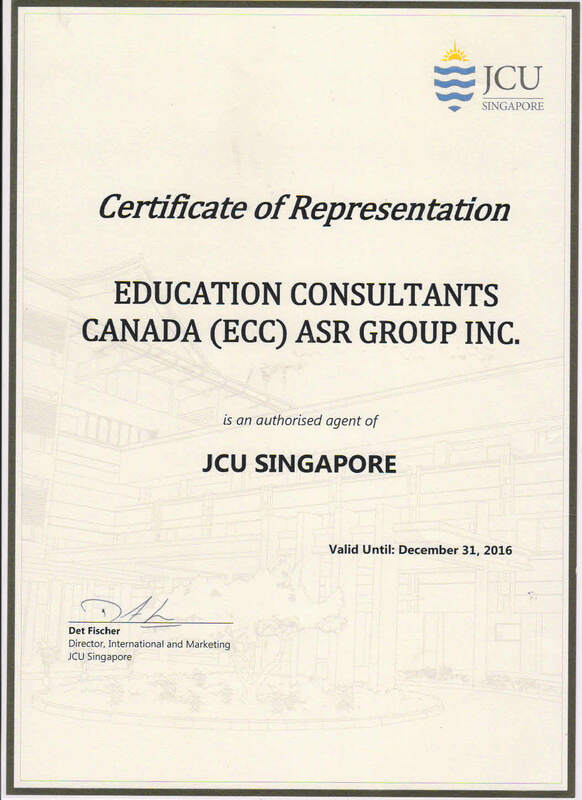 We offer students all over the world, with the most reasonably priced custom made package experience. 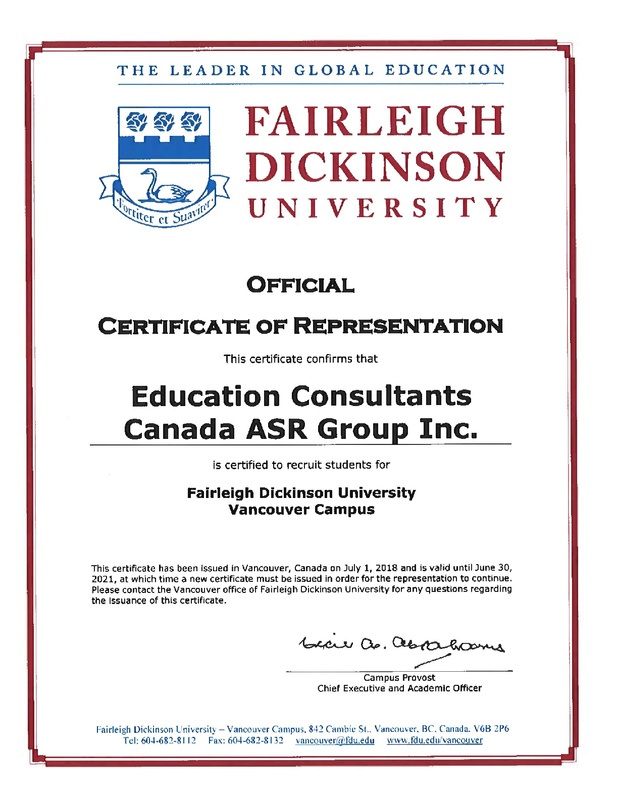 All of our service packages cater to the variable interests of the students worldwide. 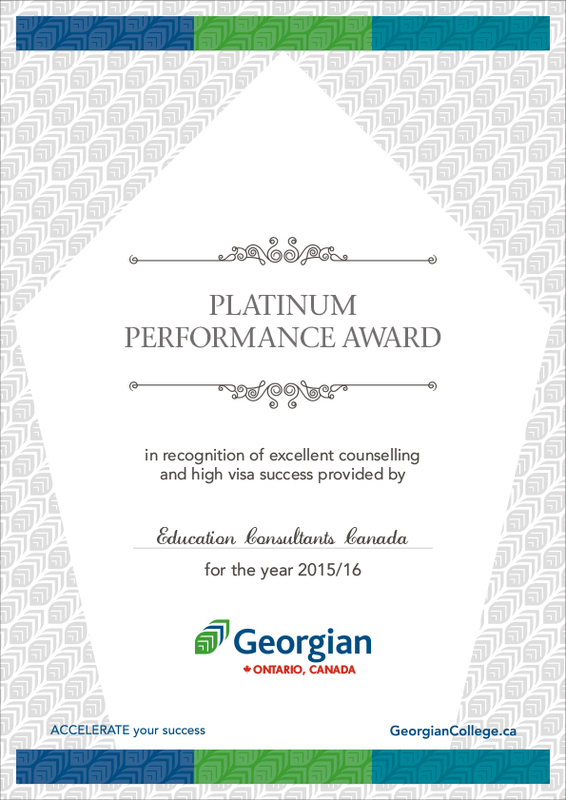 We provide students with information like cost of living, transportation, accommodation, flight cost and so on. 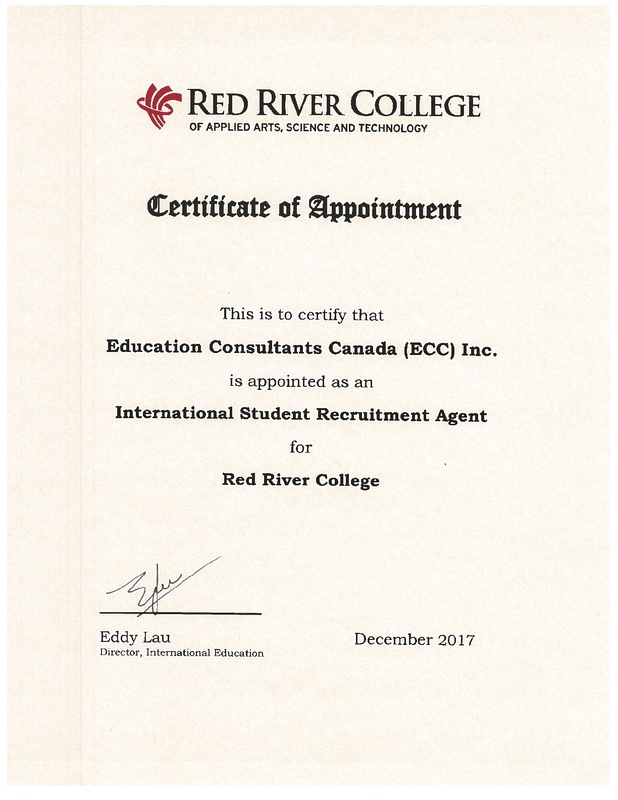 This gives the applicant a very good idea about the approximate expenditure he/she would incur during the entire stay in the country of their choice. 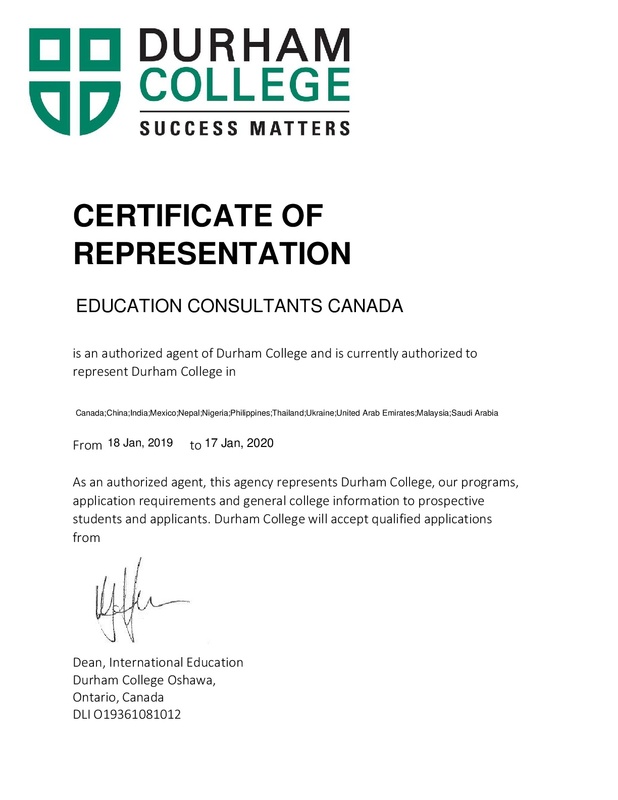 We not only bridge the gap between the education institutions and students but also make the journey more enjoyable and hassle free. 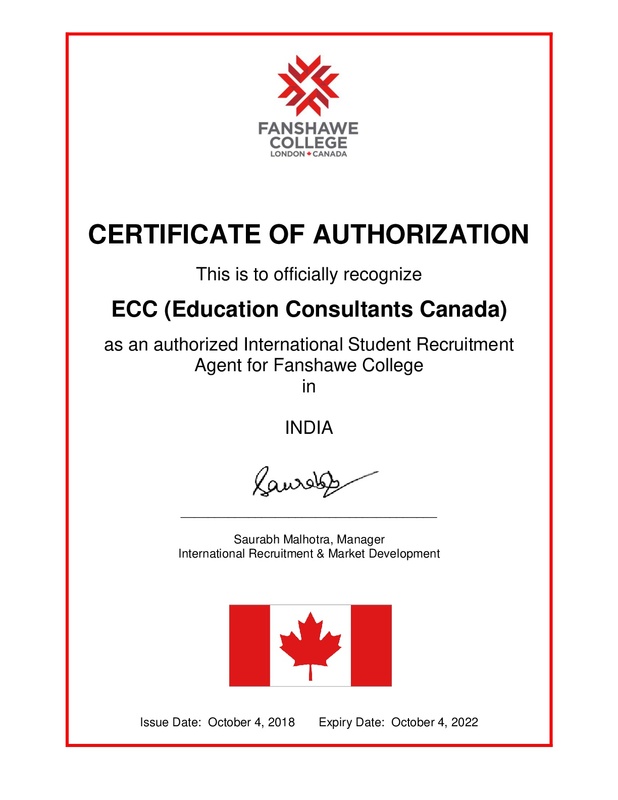 ECC is certified member of ICEF – Indicates our emphasis on quality, ethics & transparency. 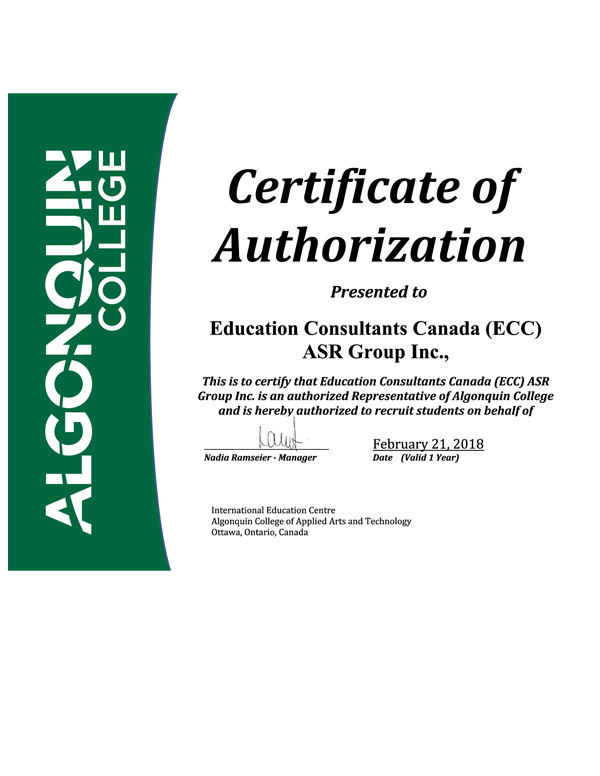 We believe transparency is the key to relationship and here we pave the way to have a strong relationship with our students.